CLOSEOUTS. 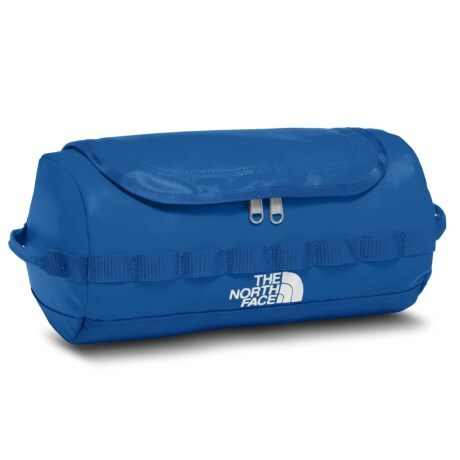 The North Faceand#39;s Base Camp Travel canister holds your personal essentials and features a mirror and clip for hanging in your tent or hotel room. Available Colors: ENGLISH GREY, TURKISH SEA.